Life pivots on a few key moments. This is one of them. Sapna Sinha works in an electronics store in downtown Delhi. She hates her job, but she is ambitious and determined to succeed, and she knows without the money she brings in, her family won't be able to survive. Little does she know it but her life is about to change forever. 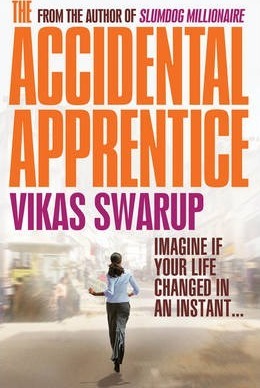 As she leaves the shop on her lunchbreak one day, she is approached by a man who claims to be CEO of one of India's biggest companies. He tells her he is looking for an heir for his business empire. And that he has decided it should be her. There are just seven tests she must pass. And then the biggest lottery ticket of all time will be hers.